Hawaii Girl Adventures: Turning 60 & Climbing About It! It's the big 6-0 this year! 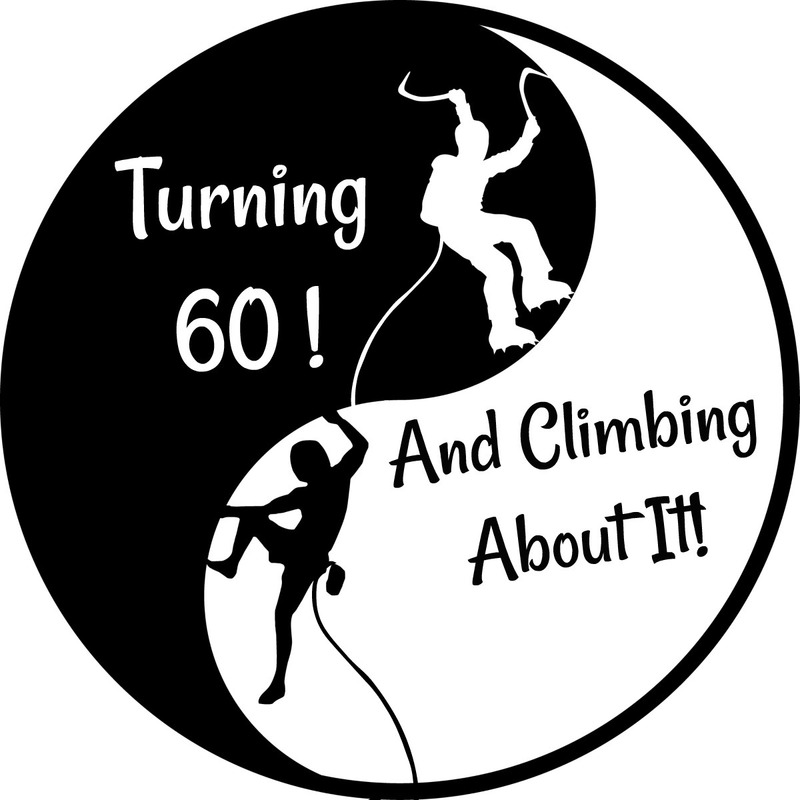 Yes, I turn 60 this July and what better way to celebrate than to climb, climb, climb throughout the entire year! My big 60 goal would be to make 60 outdoor climbing pitches by the end of 2019! All disciplines (except bouldering...weeellllll....maybe bouldering! ), either on top rope or on lead. I've enlisted the help of my climbing friends and I'm also looking for more to help me on my climbing journey. Follow along on my blog or let's get out to climb!